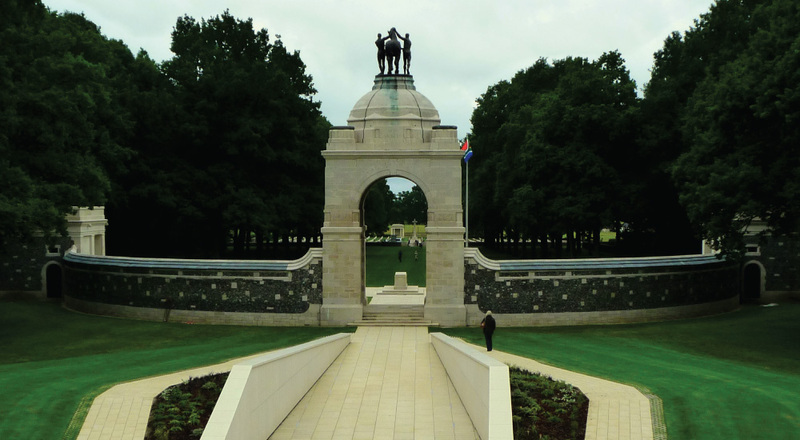 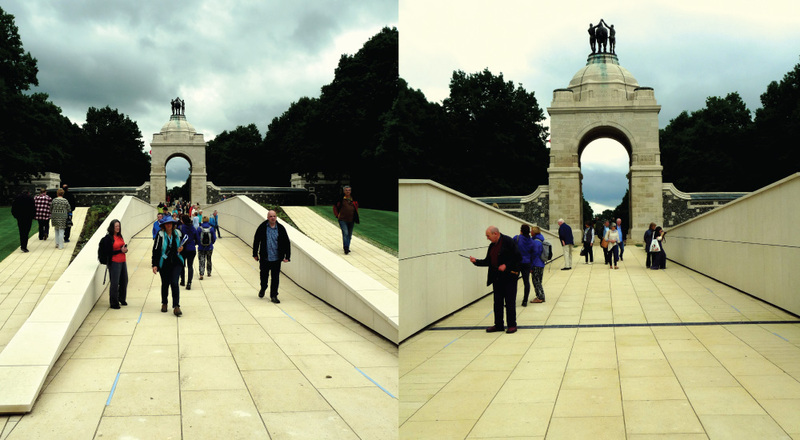 The new memorial at Delville Wood was commissioned by the South African Government to commemorate the centenary of the World War 1 battle. 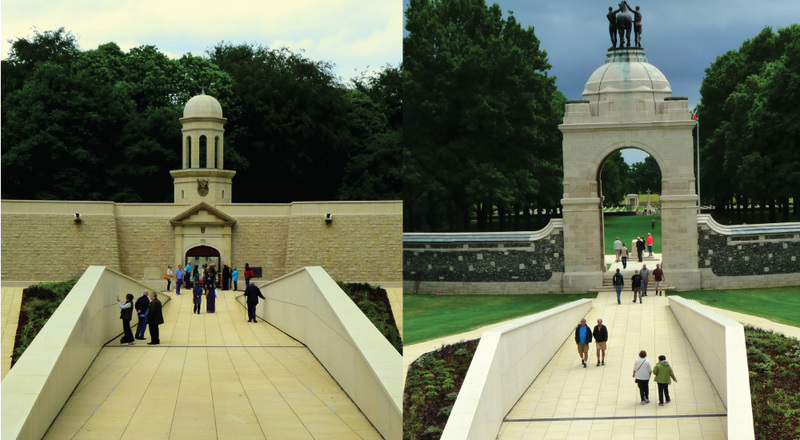 The memorial, carefully inserted between the 1926 Baker memorial and 1986 museum, takes the form of a trench like slice into the earth. 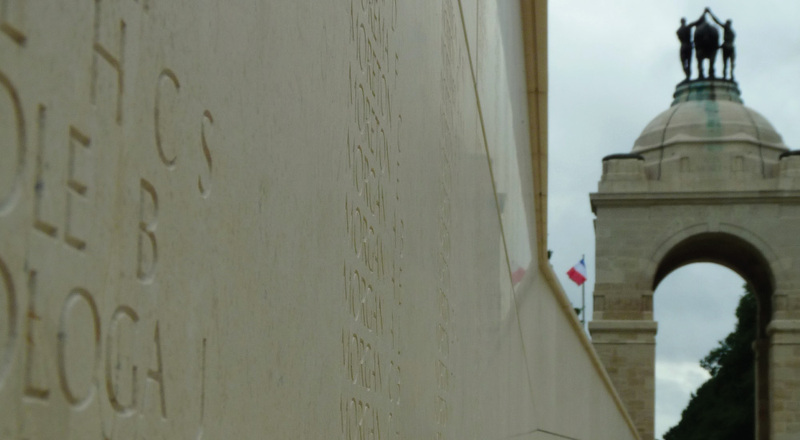 The walls of the memorial are lined with engraved sandstone panels bearing the names of all South African soldiers who died during the war regardless of race or rank.